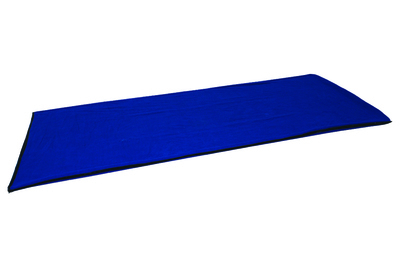 This Comfortable Sleeping bag Liner is made of 100% anti-pilling double faced fleece, very soft and comfortable. 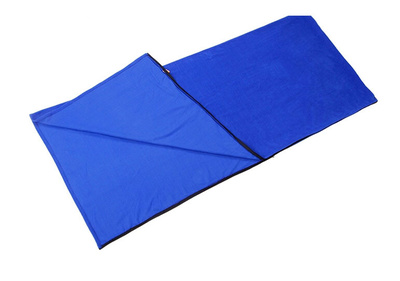 It can be used alone in summer as sleeping bag or used with other sleeping bag as liner. Comfortable Sleeping Bag Liner is easy to get in and out of with zipper. Comfortable Sleeping Bag Liner is great for travelling and office or home use. Looking for ideal Comfortable Fleece Liner Manufacturer & supplier ? We have a wide selection at great prices to help you get creative. All the Comfortable Sleeping Bag Liner are quality guaranteed. 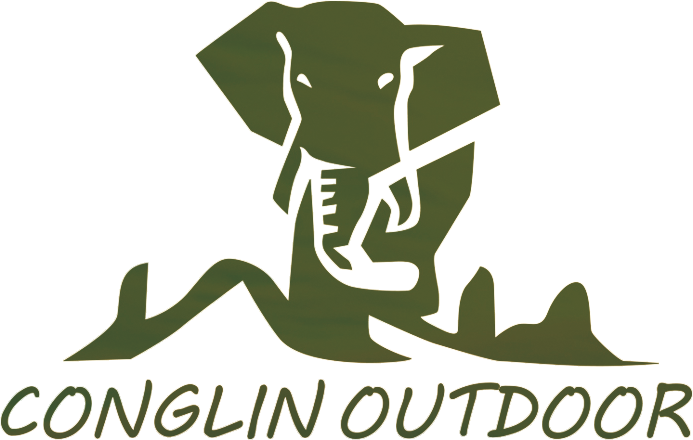 We are China Origin Factory of Wholesale Sleeping Bag Liner. If you have any question, please feel free to contact us.